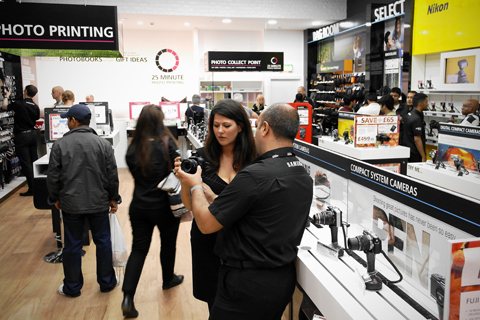 Photographic chain Jessops has hired 19 new staff to work at its Westfield Stratford City store in east London which opened today. The shop adopts a similar layout to Jessops? Centres of Excellence in Birmingham and Manchester where sections of the store are dedicated to specific brands, albeit on a much larger scale than the Stratford outlet. The Westfield Stratford City shop features a clearly marked area where customers can go to collect their photographic prints. The store will also focus on providing gift services such as personalised photographic wrapping paper, for collection at the store or delivery at home. The Westfield Stratford City shopping centre, which opened today, cost £1.45bn. 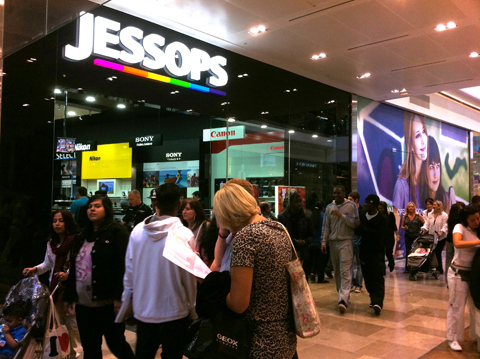 Jessops is due to open a refurbished store in Belfast, Northern Ireland on 23 September.